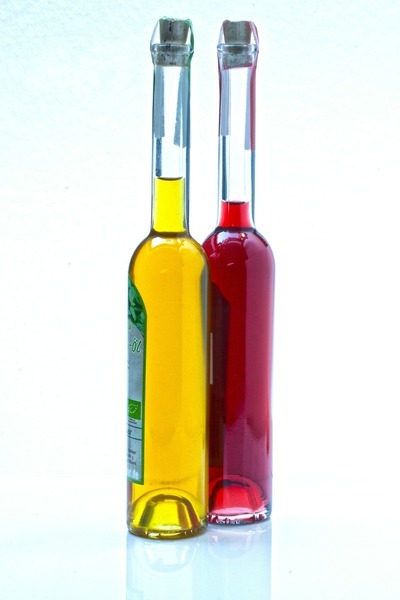 What are your favorite flavoured vinegars and how do you use them? I love herb vinegars. They do really well in salad dressing and when I am making marinades. I like balsamic vinegar in salad dressing but rather using it in maet sauces. 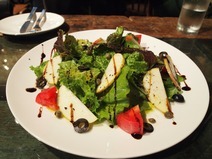 I don't care for vinegar at all and always ask for no dressing on salads as it it almost always balsamic vinegar. I'm a big fan of balsamic and white vinegars. Balsamic and plain white vinegar for me. Balsamic on salads and white vinegar on hot chips. my favorite flavoured vinegar is wine vinegar. Balsamic. Fresh, crusty bread dipped in? Yummy! Use Brown Vinegar, splash of only, for Corned Meat in Pressure Cooker. Infrequently use Red Wine Vinegar in cooking. What are the best pre-made sauces for a chicken marinade? Would you sell your hair? Do you ever fall asleep during long speeches? At what age are you washed up? Have you started planning for Christmas?